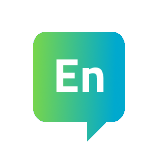 A language is acquired in a community that communicates with this language. In Canada, LSQ is the primary language used by French deaf communities. These communities are situated mostly in Ottawa and Montreal. The francophone Provincial School for the Deaf, Centre Jules-Léger, offers preschool and consultation services across the province of Ontario. The school itself is located in Ottawa, with residential services offered if needed. Here are a few resources and services available for families who would like to learn LSQ. Note that some of these links are in French only. Contact-us! 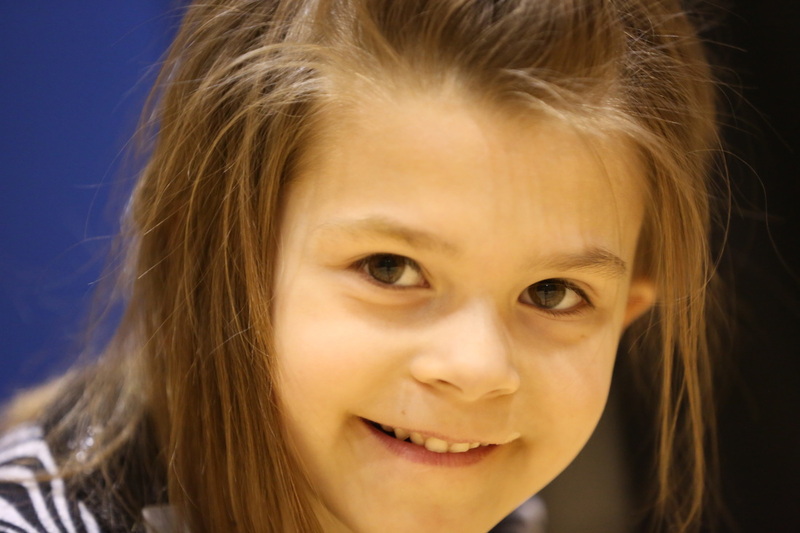 RESO puts families with deaf and hard-of-hearing children in contact. When you become a member with RESO, you are informed of courses, activities as well as new resources available. Centre Jules-Léger offers consultation services to school age and preschool children in Ontario. Contact them for more information. The Infant Hearing program (IHP) is an initiative by the Government of Ontario's Ministry of Children and Youth Services. The program's goal is to screen and identify hearing loss as early as possible, and offer support and communication development services to families at an early stage. 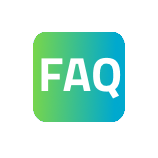 Families can get visits from American Sign Language (ASL) consultants as well as Langue des signes québécoise (LSQ) consultants. Ask and demand your regional offices about details on these services. LSQ courses are offered by University of Ottawa, in collaboration with RESO. These courses are usually offered in fall and spring, in Ottawa and other regions in Ontario, depending on demand. Online LSQ courses offered by La Fondation des Sourds du Québec are also available. These courses are free of charge and are available at www.courslsq.net. In French only. The Dictionnaire LSQ-français pour l'enfant et sa famille is available in RESO's online store. This unique reference guide comes with a CD which includes short videos for each vocabulary word. RESO has produced some teaching material to support learning LSQ over the years. Mes mots en LSQ is a visual dictionary for PC with approximately 1000 words and illustrations. Signons en LSQ avec Tina et Nico is a DVD for children that aims to teach basic LSQ signs around certain themes. Over 50 books of bilingual (French-LSQ) books are also available, to make reading learning easier for deaf and hard-of-hearing children. These books are presented in both LSQ and French simultaneously. 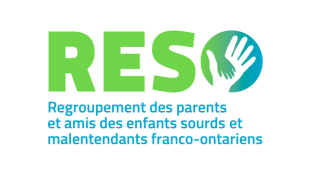 Family events are organized by RESO and AOSF (Association ontarienne des Sourds francophones). Professionals, consultants, teachers and members of the deaf community are invited to these events to come meet the families. These are great occasions for families to integrate this great community, which they are now part of thanks to their child.